Scroll down to add your name to wait list. This event will sell out as registration is limited to only 35 participants! 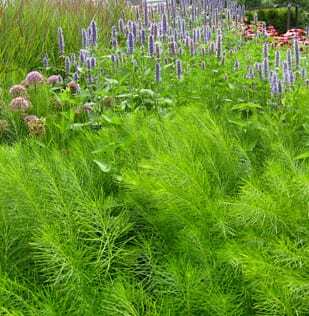 Mr. Diblik’s teaching is based on his belief that successful planting design isn’t about how many new and different plants you can use, but rather about knowing your plants and understanding how to combine them to create sustainable and beautiful relationships. In this workshop, Mr. Diblik will delve into 16 plants and explain the value of coming to known them. 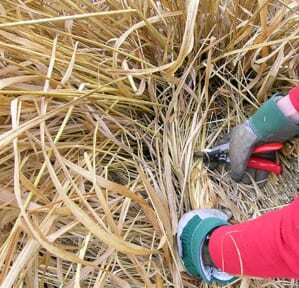 In-depth discussion will help build an understanding of their growth rate, growth habits, and other characteristics that contribute to successful placement in communities and to their seasonal and yearly developmental associations with each other. 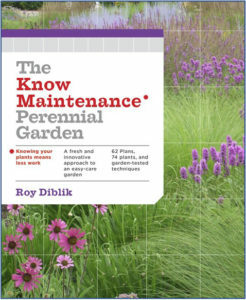 Mr. Diblik will explore the importance of mindful inputs based on the garden’s selected plant patterns within the overall plant community and their evolving relationships from year to year. 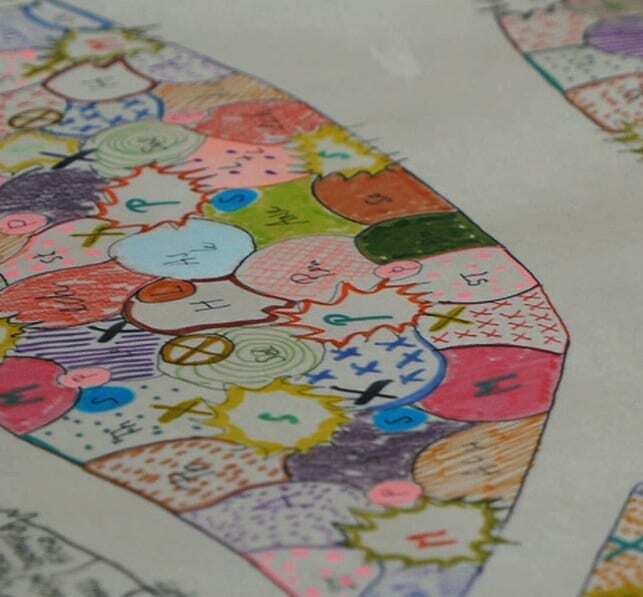 During the workshop, he will guide the group through layout patterns and evaluate layouts based on their stewardship needs from the first year to the fifth year. In addition to plant and design topics, Mr. Diblik will discuss gardening practices over landscaping practices. This exploration will challenge workshop participants to consider the relative benefits of health-and-beauty over neat-and-tidy. With the recognition that we must manage time as well as financial resources, Mr. Diblik will also share his inspirational wisdom about the transformational time we are in within the horticultural industry. 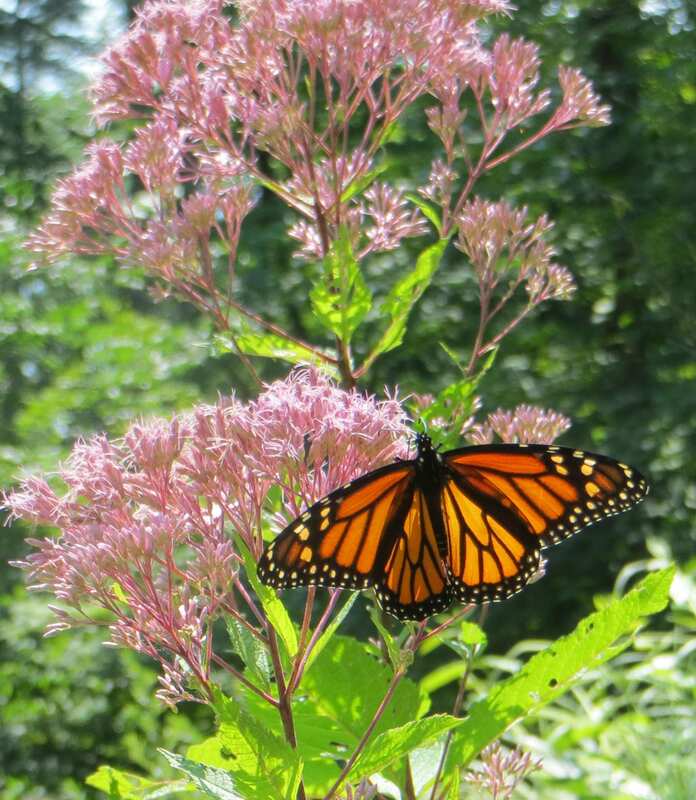 He will describe his vision that we are positioned to become a plant driven culture that raises the level of beauty while recognizing the value of responsible water use, biodiversity expansion, habitat creation, and good soil stewardship. Continuing Education Units (CEUs) have been granted for this program by APLD, LA CES, NOFA OLCP, and MNLA. Additional CEUs are being sought. 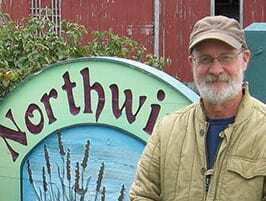 Roy Diblik is a recognized perennial plant expert, grower, designer, author, and co-owner of Northwind Perennial Farm in southeastern Wisconsin. 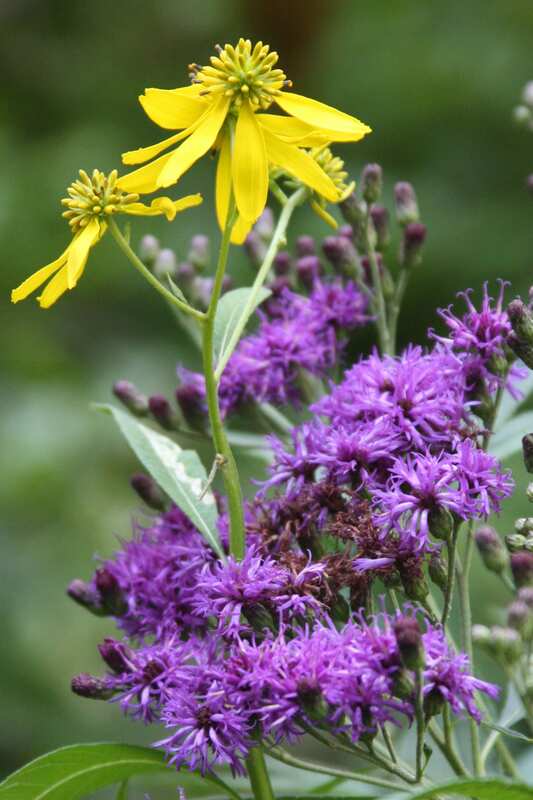 Combining his 35+ years of knowledge growing traditional and Midwest native perennials, he specializes in highly aesthetic, sustainable plant communities for all seasons, while reducing maintenance through design. He believes that gardens should be thoughtful, ecologically directed, emotionally outreaching, and yet very personal. 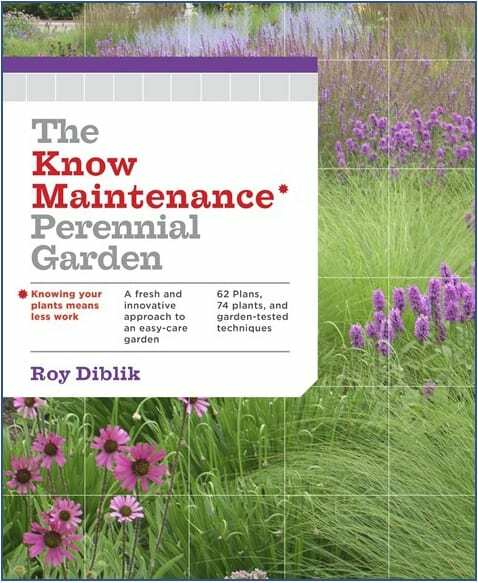 Mr. Diblik is the author of The Know Maintenance Perennial Garden, a simplified approach that promotes use of hardy, beautiful plants that are complementary and thrive together as a community.